Our LOGOS are NOW ONLINE! Check out the all new www.PREPLOGOS.com!! -- WE NEED MORE LOGOS!! NEW HELMET DESIGNS! Be sure to read the information below!! 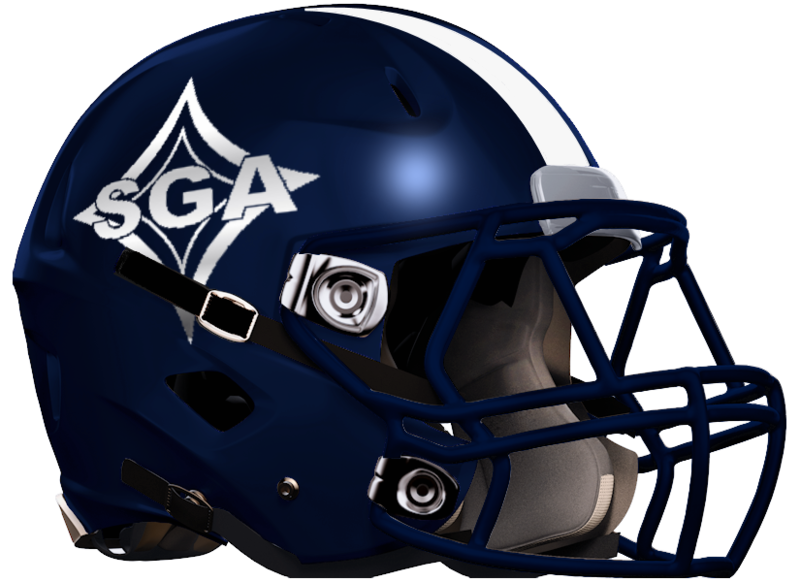 Welcome to the Georgia High School Helmet Project. As always, I hope you enjoy your visit. There have been many changes to the site since it went live in February 2002. With the help and partnership of Johnny Walton of the Lincoln Co. Red Devils, this site has been a monumental success. He has been a tremendous partner in making sure the site is kept up to date; along with offering several features for the high school sports fan. My main job is to make sure the helmets are as up to date as possible. I have just begun updating the helmets once again to a newer, more modern design. I have spent countless hours researching each team to make sure I have the most current helmet available. But, in some cases, I am not able to do that without help. In fact, I did a little research and found there are only 3 high school helmet sites still up and running out of a dozen or so that sprung up after mine. Most have given up because of lack of help and the ever changing landscape of football helmets and logos. And I think I can say without reservation, that I am the only one that offers all 400+ helmets in two different views (one set facing right, and one set facing left). I also believe no other helmet site is maintained as diligently as this one. As always, these images are free of charge. But I would ask that you spread the word to anyone you know that could benefit from their use. *Note* I would love your feedback on the new helmet design. I can't foresee any more “major” changes to the football helmet. 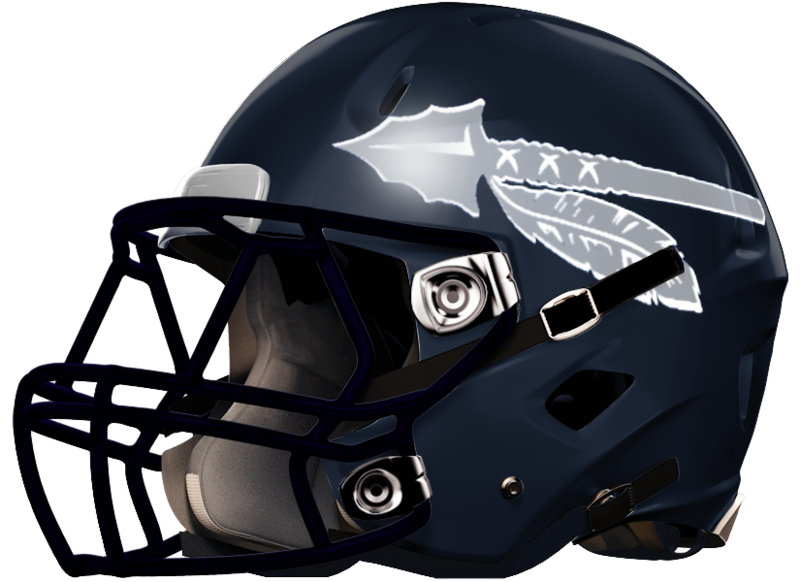 With that being said, this WILL be the last update of the helmet design. I've been doing this for MANY years and I'm about to reach the burnout stage. I simply don't have time to try and locate every helmet change statewide. If I only had ONE representative from each school to feed me the information for their school, this site could easily be maintained and I would NEVER shut it down. Thanks to all of you that have helped me, past and present! It has been appreciated more than you know. As with the custom here, you can submit your stadium photos, school crests, school logos, etc. to be displayed on the site. Email is by far the most effective way to get me the information. I don't get on forums all that much (don't have time), but I check my email EVERY day and I'll make sure they get added to the site. My email is: dahayes52@gmail.com. Please let me know if you see a helmet that has changed because the majority of these teams I never see. Again, thank you for visiting, and please check back often!